Foodie roll Call.. the Taste of Huntington Beach is Almost Here! Spring is here... looking for date night or things to do?! The Friends of the Children’s Library, organizers of the annual Taste of Huntington Beach, is proud to announce the food, wine and beer participants to date for this year’s premiere food festival. 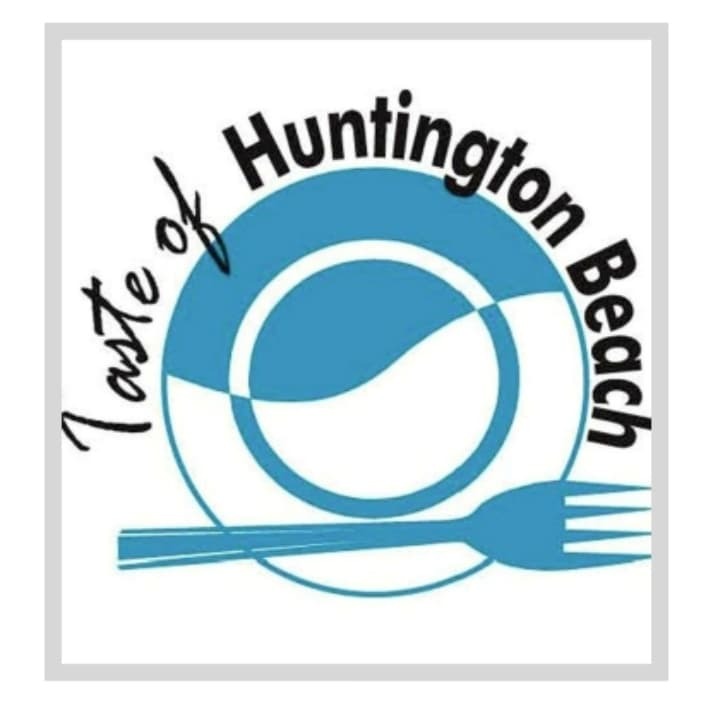 The Taste of Huntington Beach is Sunday, April 28, 2019 at the HB Sports Complex; 18100 Goldenwest, Huntington Beach, 92648 from 12 Noon to 4 PM with an exclusive VIP reception from 11 AM to 12 Noon. The Taste of Huntington Beach showcases the best local culinary talents and the region’s top wineries and breweries. For one all-inclusive price, attendees enjoy unlimited samples and sips from the area’s finest establishments. 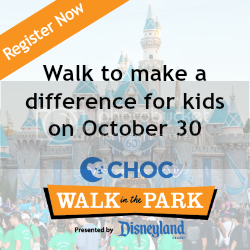 All proceeds go to the Children’s Department of the HB Public Library. Taste of Huntington Beach tickets are available online at www.TasteHB.comand at the Children’s Department of the Huntington Beach Central Library.